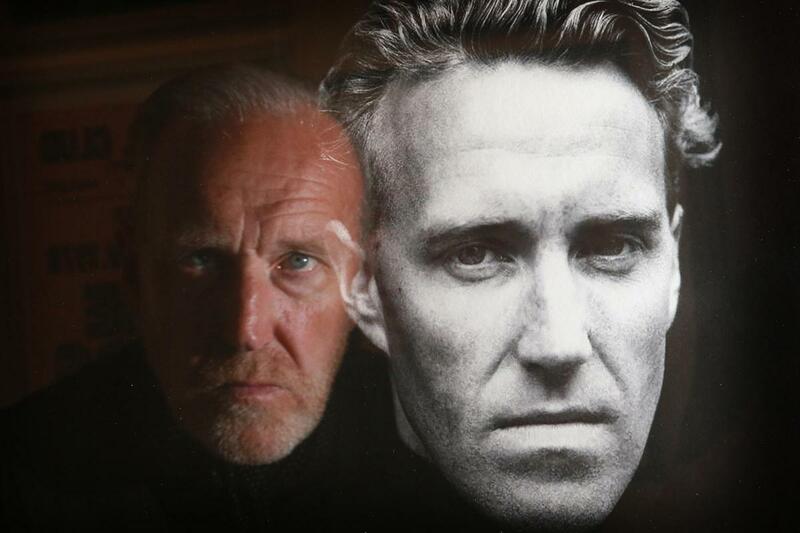 Richard Jobson is best-known as the vocalist and focal point of Skids. 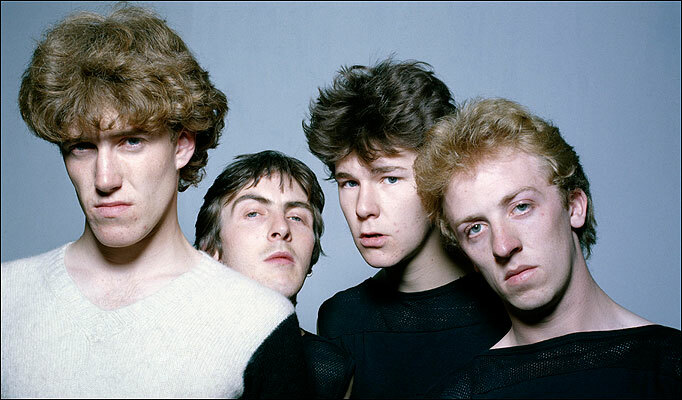 Between 1977 and 1982, Skids’ flame burned briefly but brightly over 4 abums – including two in one year (beat that, young pretenders!) and a handful of well-loved singles that are as instantly recognisable as Jobson’s lantern jaw and idiosyncratic stage moves. Working For The Yankee Dollar, Masquerade and Into The Valley put the band firmly in the anthemic post-punk bracket, paving the way for yer U2s and Alarms and Manic Street Preachers and the likes. In 1982, founding member William Simpson left Skids, shortly followed by Stuart Adamson, who’d take Skids’ blueprint and use it to great success with Big Country. And that, by and large was seemingly the end of Skids. Jobson then joined forces with guitar great John McGeoch in the short-lived super group of sorts Armoury Show (half Skids, half Magazine, one album then over and out) before leaving music behind to focus on, amongst other things, modelling, poetry, television presenting and film making. You might’ve seen his 16 Years Of Alcohol, a terrifically intense film with a killer soundtrack. You might even have seen the video for Arab Strap’s Speed-Date. Richard produced that too. A decade or so ago Skids reunited to play in tribute to Stuart Adamson. Sporadic shows followed; a T In The Park appearance here, a hometown gig there, before, “following a proper dust-down” at the tail end of last year, Skids returned with a brand new album. Burning Cities briefly outsold Noel Gallagher before settling comfortably inside the Top 30. On the back of the album, a rejuvenated Jobson and co hit the road and played dozens of shows the length and breadth of the UK. Reviews were generally ecstatic, focusing on the youthfulness of Jobson and his band’s ability to turn the clock back to those heady days when Skids first meant something to people. As the band found out, they clearly still hold a special place in the hearts of people for whom music is everything. Somewhere along the way, Jobson found the time to write. 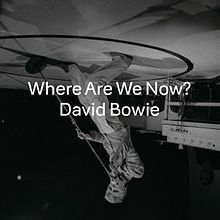 Echoing the productivity of those early Skids’ days, he’s recently published not one but two books; his autobiography Into The Valley and The Speed Of Life, a story told through the eyes of two aliens who travel to Earth and discover the songs of David Bowie. “I wanted to write a book about what it’s like to be a fan. What does fandom mean? Essentially, it’s a love affair with the music and the people who make it. You end up having this life-long, long-distance friendship with the person who inspires you. It’s a holistic thing being a fan. The fashion, the music, the lifestyle are all wrapped up in the one package. We all have our own heroes. 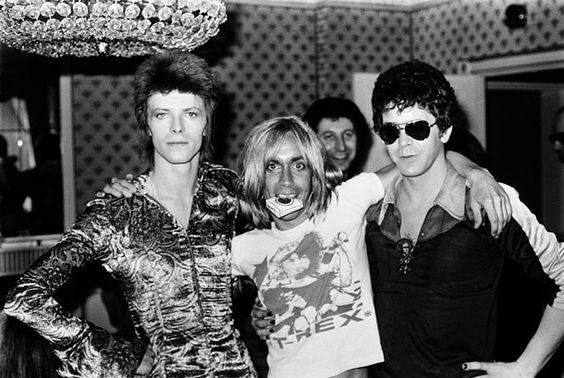 All the artists I admire, Lou and Iggy for example, were my poets. Tom Verlaine and Patti Smith! They wrote lyrics like mini movies. Their songs were metallic, urban, real. David Bowie inspired me to be better, more creative, to read literature, to watch particular movies. He told me not to be afraid of failure. Never be a coward! He taught me never to rest on my laurels, to keep trying to evolve. You’ll see that in my music, my films. Which seems as good a time as any to ask Richard to consider his 6 favourite Bowie tracks. It’s better to be asked cold about these kinda things and not have the time to think about it. This way you’ll get the real answer and not the one I think people will want me to say. Although I dare say if you asked me tomorrow I might pick a totally different six. For now, straight off of my head I’ll say Sound & Vision. It reminds me of where I live. It’s the sound of Bowie reinventing himself, from near-suicidal drug addiction in L.A. to a man reborn in Berlin. It’s such an inspiring song. Who doesn’t love it?!? There’s some really great stuff in Bowie’s later New York period. The albums from this time really need to be given more attention. They’re almost lost in this vast back catalogue of greatness, but they’re all great in their own right. The Next Day might well be one of his very best. From it, Where Are We Now makes me cry every time I hear it. Until then I hadn’t cried that much since I first listened to Leonard Cohen. 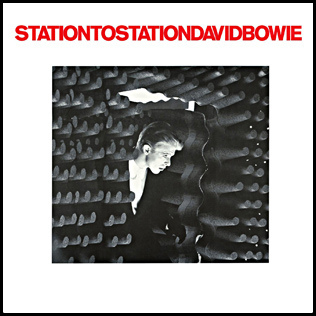 Station To Station was the first Bowie album that really made me sit up and listen. 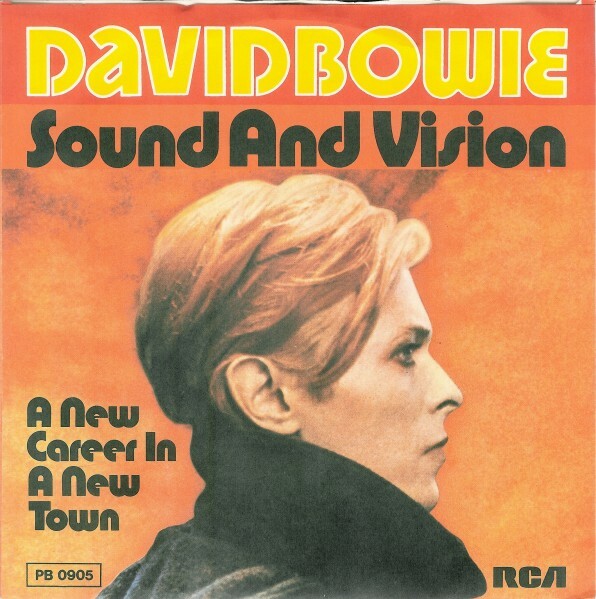 There’s a whole new depth of richness on this album that Bowie hadn’t gone for before. The songwriting is fantastic. The opening track, with its train noises and slow, steady, mechanical plod is a brilliant opener. That run of albums, from Ziggy through Aladdin Sane to Diamond Dogs is brilliant. And growing up with each of them was a very fortuitous thing. 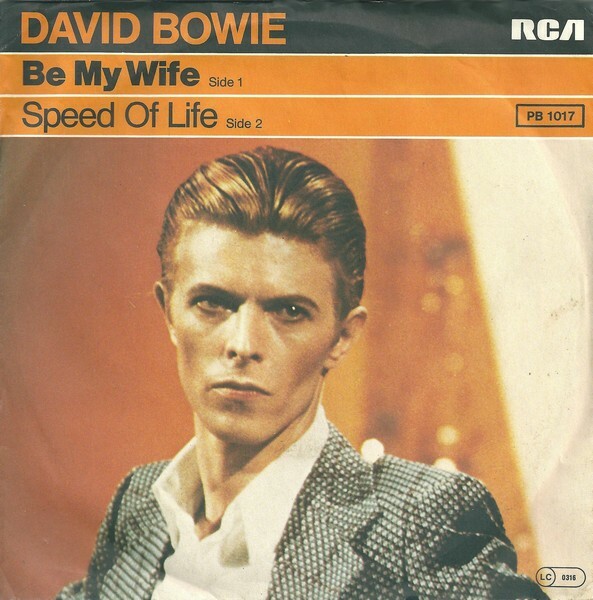 How lucky I was to be of the age to appreciate Bowie first-hand! Hunky Dory though is a perfect album. 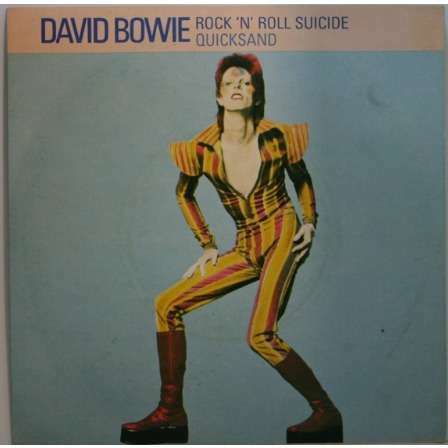 And Quicksand is a perfect track. I like the pop Bowie. Let’s not forget that as well as being a ‘serious’ artist, he wrote these incredible pop songs. 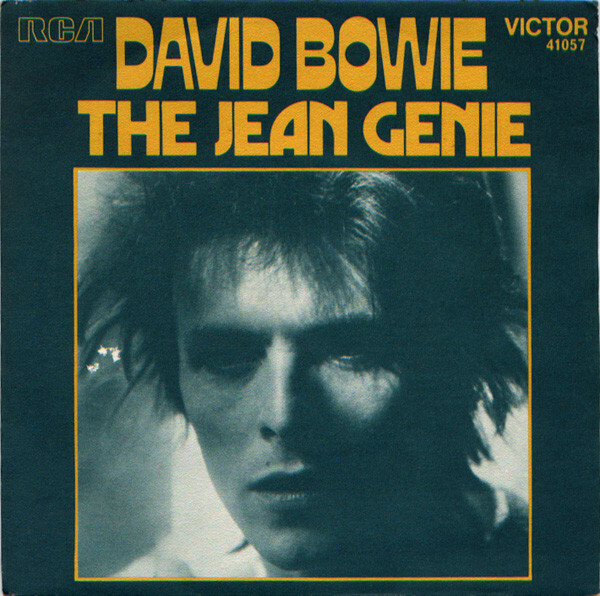 The Jean Genie just reminds me so much of having fun as a wee guy, dancing around the living room as it played. I love this track to bits. I enjoy listening to ambient music while I read. Brian Eno, of course, All the German bands. The whole of the second side of Low as you know is ambient, instrumental music. The opener is inspired. It’s the new sound of Bowie, a glimpse into what the other side of the record holds in store, yet it still captures the essence of pop. These cowards today, afraid of trying anything new really should take a leaf from Bowie’s book. 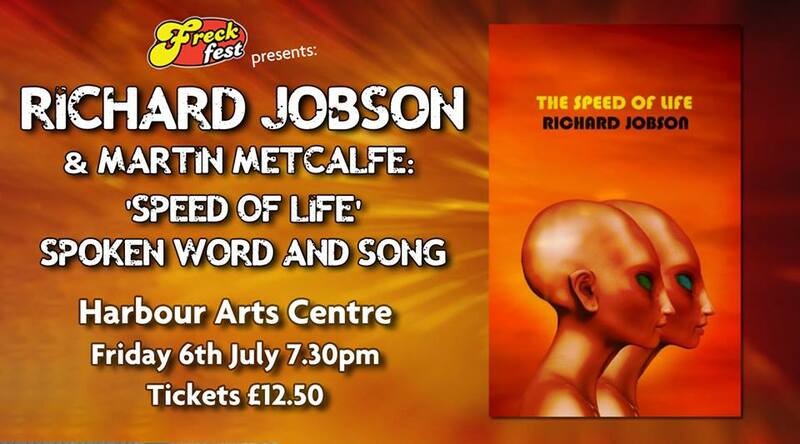 Richard Jobson will play a couple of special east coast/west coast shows in Edinburgh and Irvine to promote The Speed Of Life. He’ll be accompanied by former Goodbye Mr MacKenzie frontman Martin Metcalfe who’ll play “natural sounds and drones……cool, dramatic music” whilst Richard reads extracts from his book. Unbelievably, there are still a handful of tickets left for both shows. You should probably go to at least one of them.